Briley Gunsmiths offer detailed semi-auto or pump action cleaning and inspection followed by lubrication. 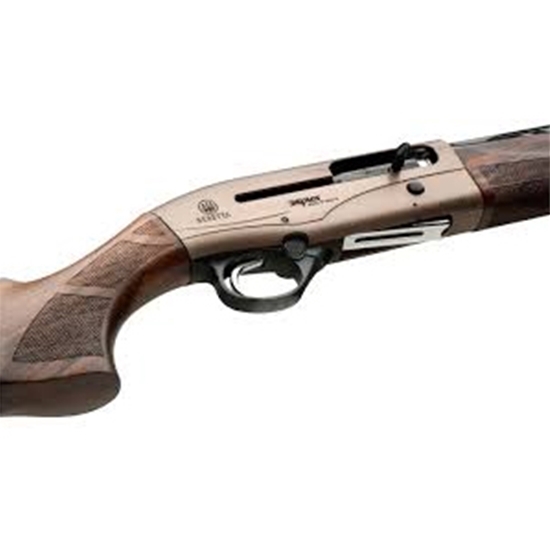 If you have not cleaned or had your shotgun inspected in we offer this service at a great rate. Cleaning and oiling also helps to keep your shotgun functioning more reliably. We strip your Auto or Pump Action shotgun down completely. That includes cleaning the magazine tube. We disassemble the stock bolt tube with operating spring (recoil spring or mainspring).